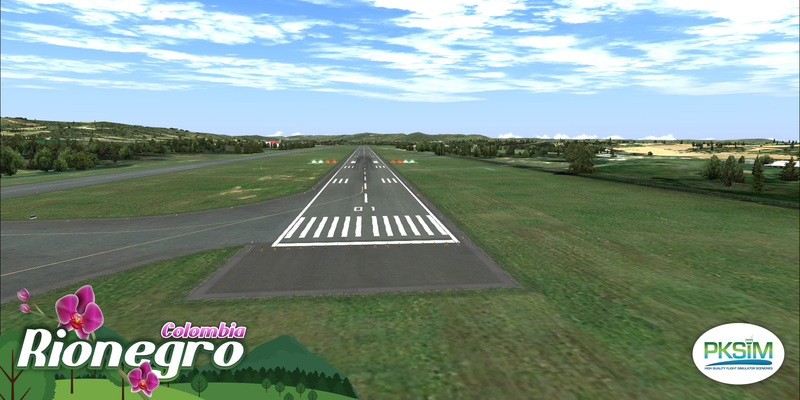 José María Córdova International Airport (IATA: MDE, ICAO: SKRG) is the second largest airport in Colombia after the El Dorado International Airport of Bogotá in terms of infrastructure and passenger service. It is located in the city of Rionegro, 45 minutes away from the city of Medellín. 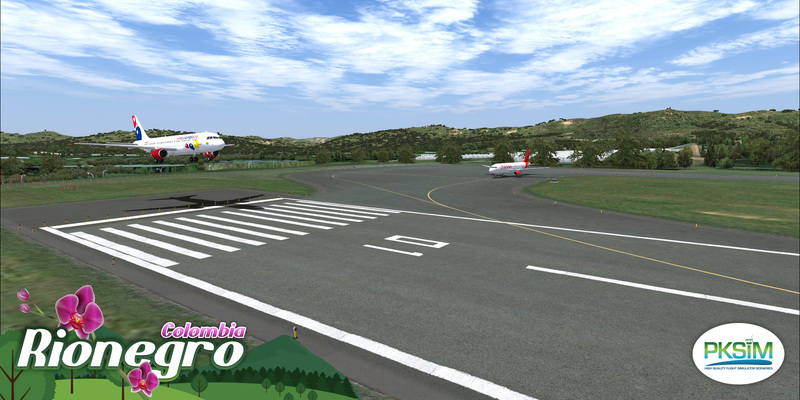 It's the most important airport in the department of Antioquia, and it´s also the main hub for low cost airline Viva Colombia. In terms of infrastructure, it is the most important in western Colombia. 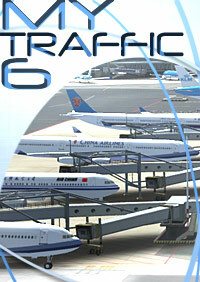 Serves several international destinations, one of the busiest being the route to Miami International Airport. 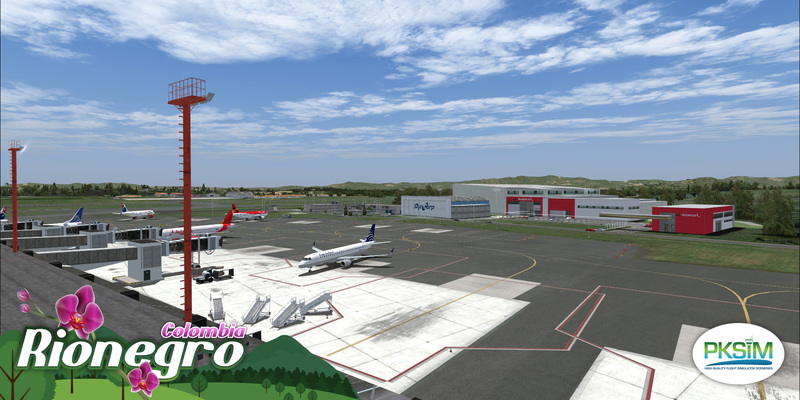 Also serves the most flown route within Colombia (Rionegro-Bogota), which is currently served by main airlines, mainly Avianca, Copa Airlines Colombia, Viva Colombia and LAN Colombia. 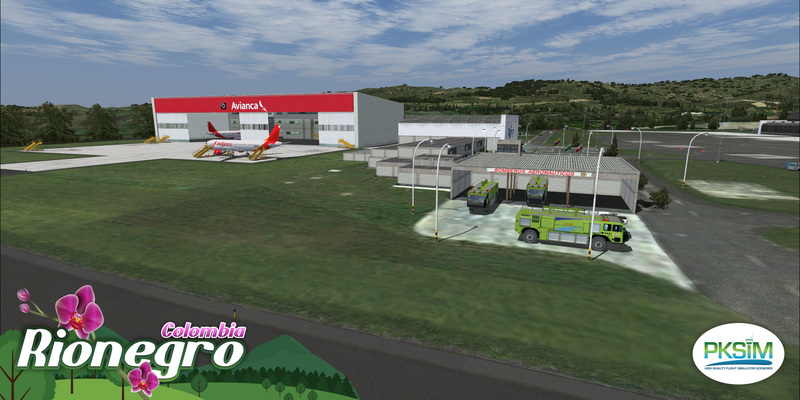 In the recent years, some significant upgrades have been made regarding its technology and infrastructure, making it one of the most recognized airports in Colombia. LCD Screens have been added, as well as service to European Destinations and new ones in South and Central America and the Caribbean. 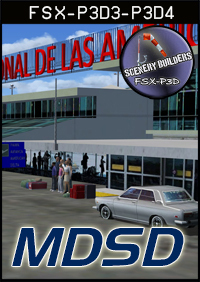 International traffic departs from JMC towards destinations in the United States, Panama, Costa Rica, Venezuela, Ecuador, Peru, Curaçao and Spain, The airport also serves domestic flights to most major Colombian cities such as Bogota, Cali, Barranquilla, Cartagena, Santa Marta and San Andres Island. 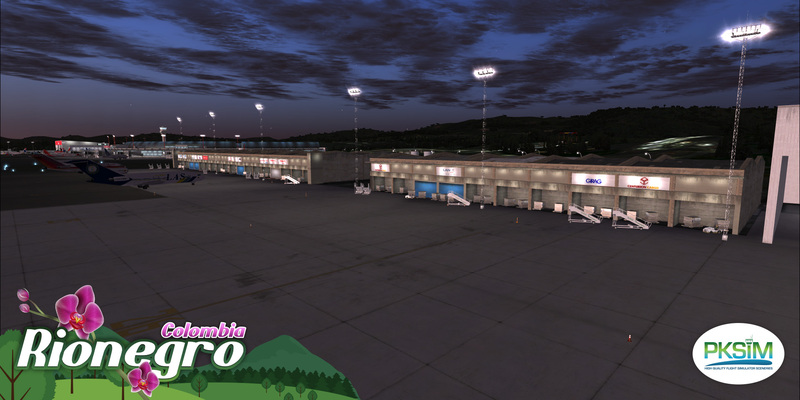 Freight transport is also one of the strengths of the terminal, providing air transportation to most of the flower output (and other products) from eastern Antioquia bound to South, Central and North America, and Europe. 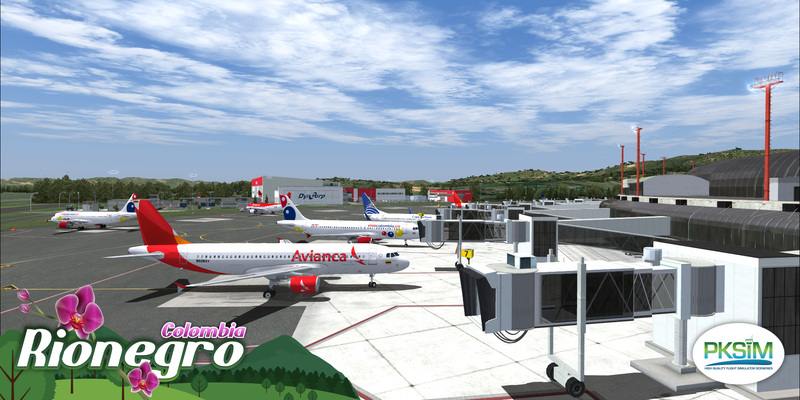 Since its inauguration in 1985 until 1990, the terminal had heavy passenger and cargo movement, in part because the Enrique Olaya Herrera Airport, which is located in Medellín, was closed. When it reopened, traffic reduced. 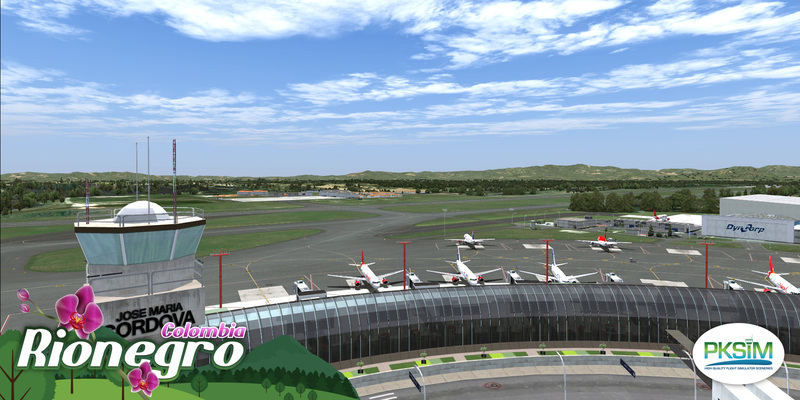 However, since 1993, there has been a steady increase in traffic, due to an increase in the number of airlines flying into the airport, including American Airlines, LAN, Taca, Aerogal. 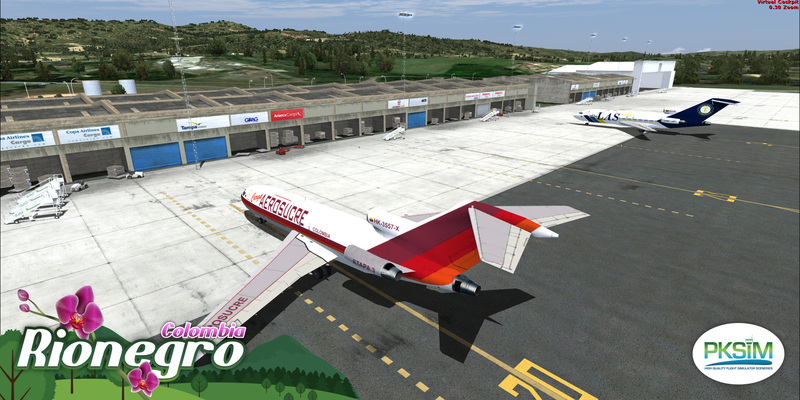 As for cargo airlines, Martinair, Centurion Air Cargo, ABSA, and Florida West International Airways and national freight airlines such as Tampa Cargo, LANCO, AeroSucre have increased their flights to the terminal. 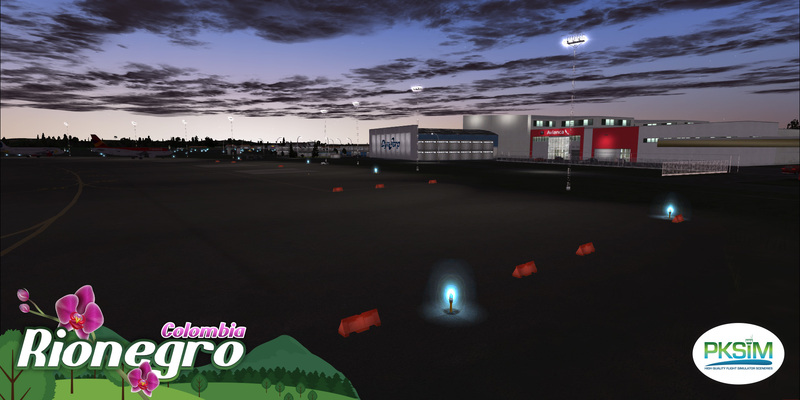 The airport is currently undergoing a comprehensive renovation. 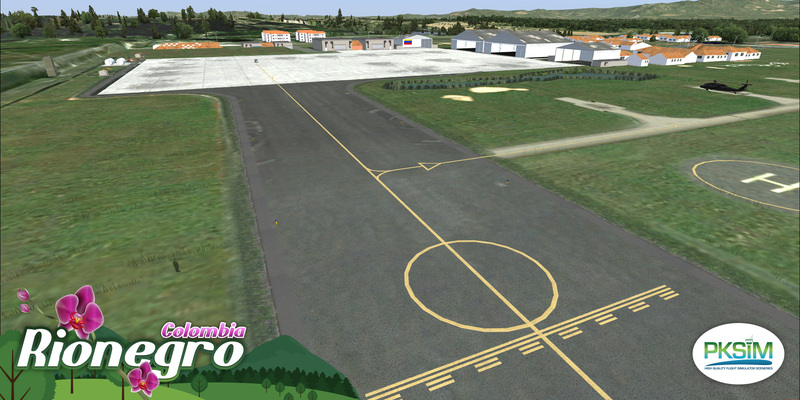 All 3d models made for the airport. New "E" exit and apron expansion. 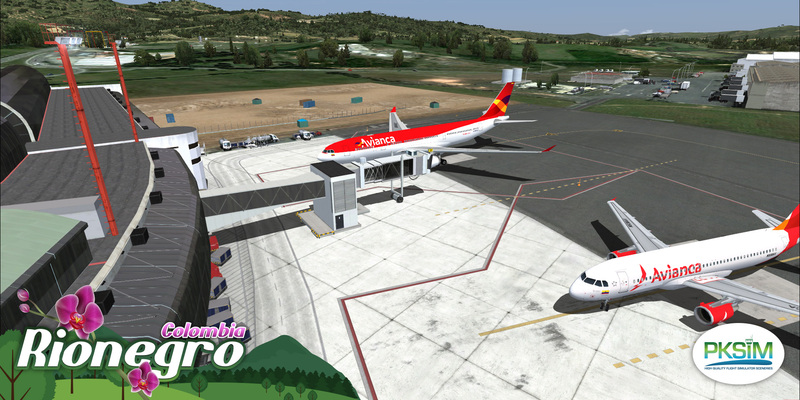 What a pleasant surprise, and a welcome addition to my South American route network. 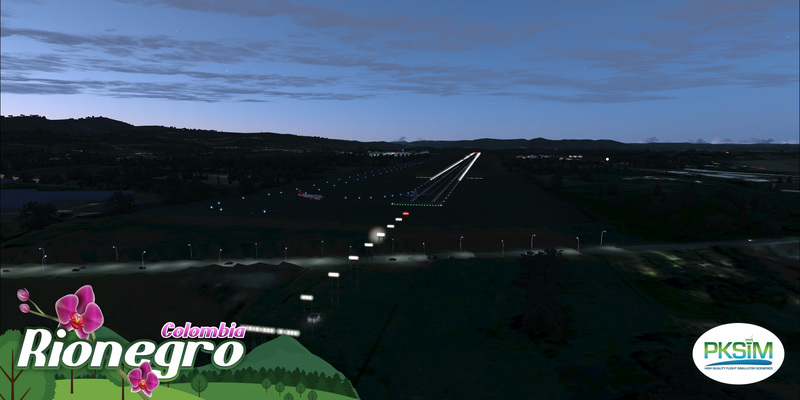 Nice airport, and the approach and departure is very scenic. Microsoft Windows XP con SP3 or Windows Vista or Windows 7 (32 or 64 bits). 350 MB free space in your hard disk. 3D video card with at least 512 mb. Pentium 2.5 Ghz or faster. A dual Core CPU is recommended.